During calls by placing High Performance Shielding between you and the phone. During standby time, especially important when carrying your phone on your person. 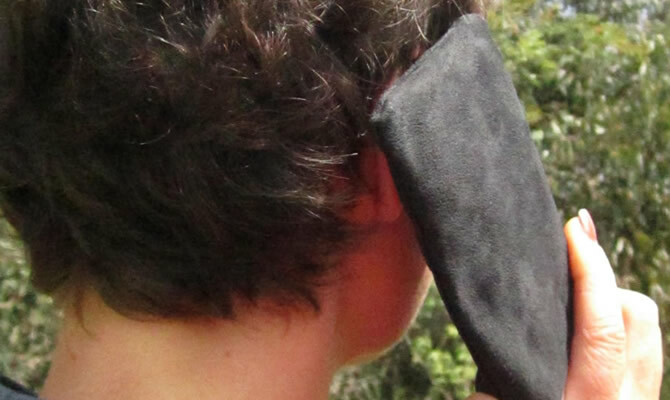 The Geovital mobile pouch reduces dramatically your exposure to high frequency radiation emitted by your phone during a call by placing high quality shielding between your head and your mobile whilst on a call. Simply place your phone in the front pocket, which is shielded on only one side by the main pocket, and talk as normal but with the pouch left around your mobile to protect your head. When not on calls you can shield yourself from the same radiation whilst having your phone in a pocket or handbag. 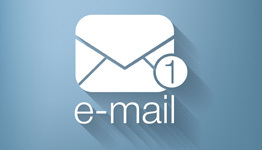 By placing the shielded pocket between you and the phone, radiation to you is dramatically reduce. A must have for children, pregnant women and men aiming to maintain good quality sperm. Want no Calls? Want to show others this really works? Use the main pocket and within a minute your phone will normally lose signal. Ideal for in school, during meetings, conferences, seminars, at the movies or sports. You can use the attached cord to fold down the pouch and keep it closed. (4G phones somethings are still able to get through a little). The Pouch reduces HF radiation dramatically and should be used by adults and children. The point is: Radiation is dramatically reduced and it is much better for you to used our phone pouch, but you are still exposed to some radiation and direct exposure to mobiles should still be minimized. Regardless of having this high quality Geovital product around your mobile. It is this kind of honesty you can expect from us. Everyone needs this protection, but for children and fertility challenged or conscious people, it is a must have. 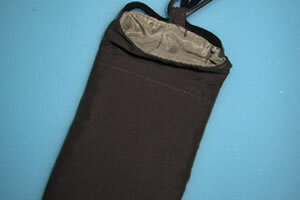 The Mobile phone EMF pouch is HANDMADE in Austria. The inside pocket is lined with a high-quality screening fabric with silver threads and thus provides effective Mobile Phone Radiation Protection.